Welcome to 12th Table. We love partnering with Ruby to help clients design some of the best events in Nashville. 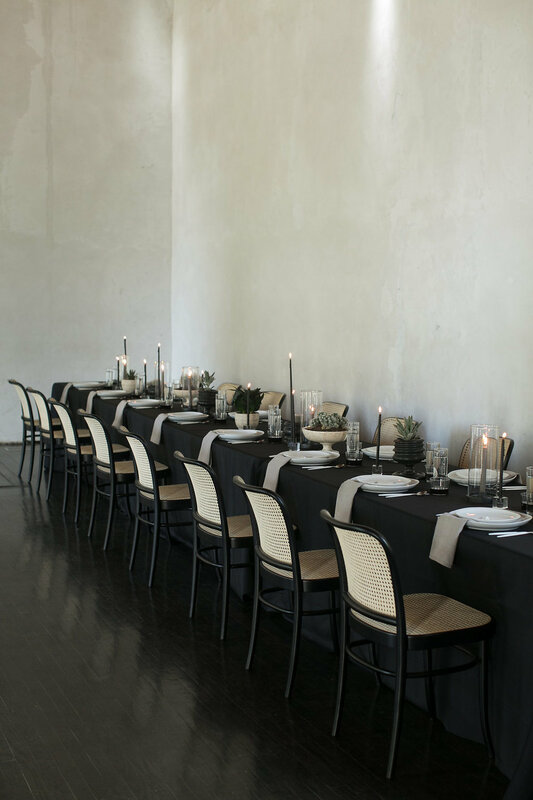 To learn more about our services and packages specifically created for this space, see our Services Overview or contact one of our Design Associates at hello@12thTable.com. We look forward to working with you!